5-axis image stabilization is what stands out for me personally – In short this compensates for the 5 types of camera shake! I am interested in seeing how well this works because being able to reduce camera shake is a game changer for a majority of consumers and pros alike. 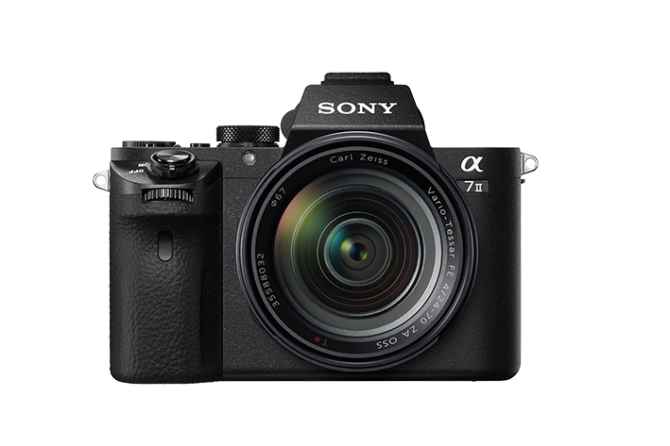 30% faster hybrid AF – along with the full-frame 24.3-megapixel Exmor CMOS sensor, this A7II uses a hybrid AF system depending on the scene it will optically employ the phase-detection or contrast-detection and doing it 30% faster than the previous A7. Grip and shutter button refined – This was a gripe of mine about the previous version especially when using a larger lens. I feel that some of the biggest issues with mirrorless systems is they can be clumsy to hold. The A7II shifted the shutter forward along with a change in shape to reduce camera shake and make it more easy to be ready for that shot. Robust mount – This will allow a more secure fit for the longer telephotos and it’s also a big upgrade for those who use the bigger video glass. Those are the top 4 improvements I see but be sure to check out the full list of specs by clicking here. DC.watch posted images comparing the A7II vs the A7 and you can see the differences in size and the shutter button placement. I hope to get my hands on one of these to see if the body changes will allow for easier handling especially with the longer lenses. 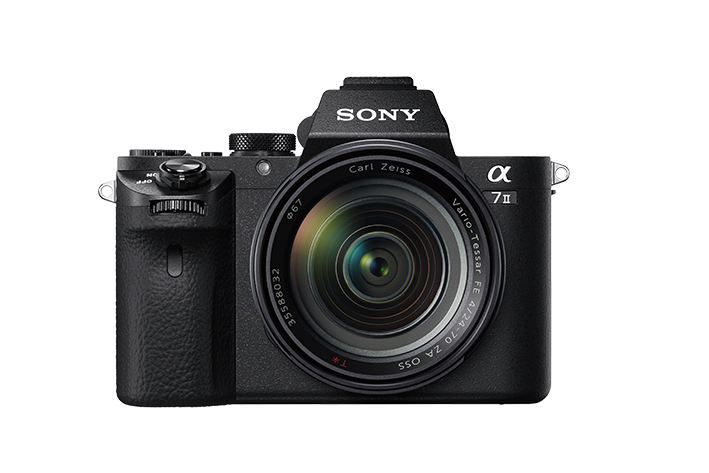 The A7/A7r is a full frame monster in a much smaller body than a DSLR and Sony delivers beautiful image quality so like I said before they have amazing technology to build off of and the A7II looks like it’s definitely heading in the right direction! I would love to hear what you think about it when you do get it Van! Enjoy! I’m actually interested in the A7 but it was out of my budget, does this mean that it’ll get a pricedrop anytime soon? In the past most of the newer bodies when announced will cause the “used” market to drop a bit since people are upgrading to the newer body. Im not sure what will happen with the A7 pricing while buying new. I do know if that A7 body drops in price it will give the other mirrorless bodies out there a run for their money!